Jamie is originally from Tennessee and first came to China to study abroad in Beijing during her undergraduate years at the American University, located in Washington D.C.
About two months after graduating, Jamie came to Shanghai in July 2007. She first worked in PR marketing advertising, and then moved into food writing, and in December 2010 started UnTour Shanghai with her business partner Kyle, also an American University graduate. Usually if street food is good, there is a bit of a queue. Jamie would get in line and chat with the other Chinese in line to ask what it is and why it is so tasty. She also used this to practice her Chinese! Jamie was previously writing on food, so she already had a good relationship with a lot of the vendors. Her first tour, the breakfast tour, was in her old neighborhood so she had been going to the vendors for quite a while. When vetting new vendors, she and her co-founder Kyle would spend 3 to 6 months checking out new vendors. The hardest thing in the China dining scene is consistency, so adding a new vendor is not as simple as it may seem. Also, by consistently going to the vendors they get to know your face and you get to know them. Then they’ll let you in their kitchen and talk more about the food such as where it’s from. You get to even hear their stories, which Jamie notes are often quite sad (listen below for the full story). What’s unique about Shanghai’s street food? IT’S DISAPPEARING QUICKLY. The food streets keep getting torn down by the chengguan. Roads in the French Concession are constantly disappearing. Additionally, Shanghai flavors are generally sweet. 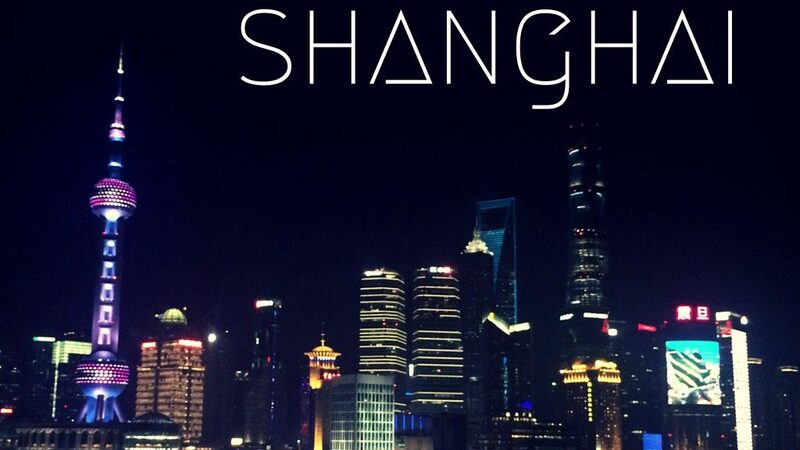 But, the good thing about Shanghai is that you can get the best foods from all around China. On the other hand, if you go further inland, you’re not going to get excellent Shanghainese food elsewhere. 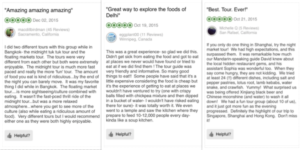 A sampling of the overwhelmingly positive TripAdvisor reviews. 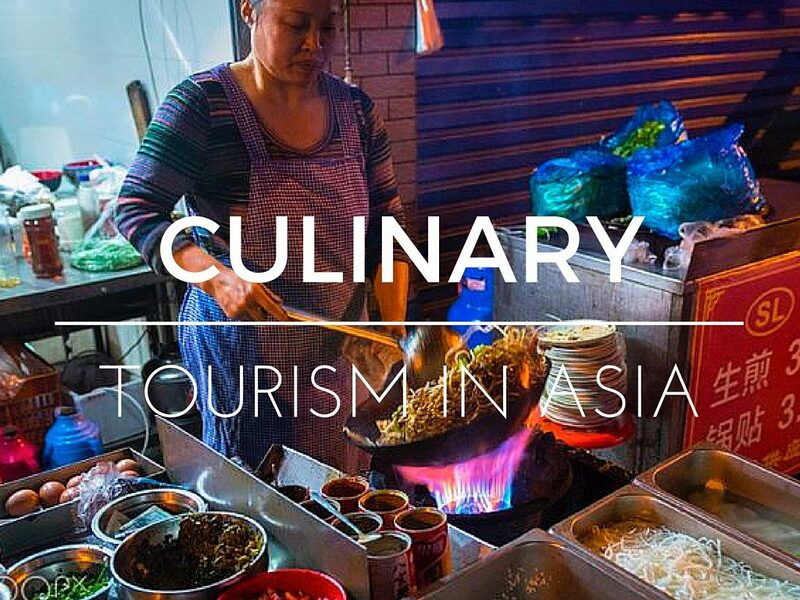 All of these tours emphasize taking away the anxiety from street food tours- breaking down the barriers of language, miscommunication, and misunderstanding. With foreigner qualms about sanitation and safety, street food tours provide a trusted guide to exploring the allegedly most authentic cuisine of a culture. The anxiety and skepticism from exploring the food of a culture is eased in these English-speaking, guided tours. Many of the photos advertising the street food tours online are full of Westerners, likely to make people feel more uncomfortable in these new foreign surroundings. Generally, all of the webites are enticing to traveler foodies with clean graphic design, extensive photographs, and easy to follow explanations and links. Furthermore, children are almost always provided with discounts, making the tours a family-friendly affair. Something that we noticed in analyzing all of these tours is that they are consistently rated at the top of their categories on TripAdvisor. Some people, particularly millenials, enjoy seeking out food specialities and adventures themselves- via social media research, blogs, and independent exploration. 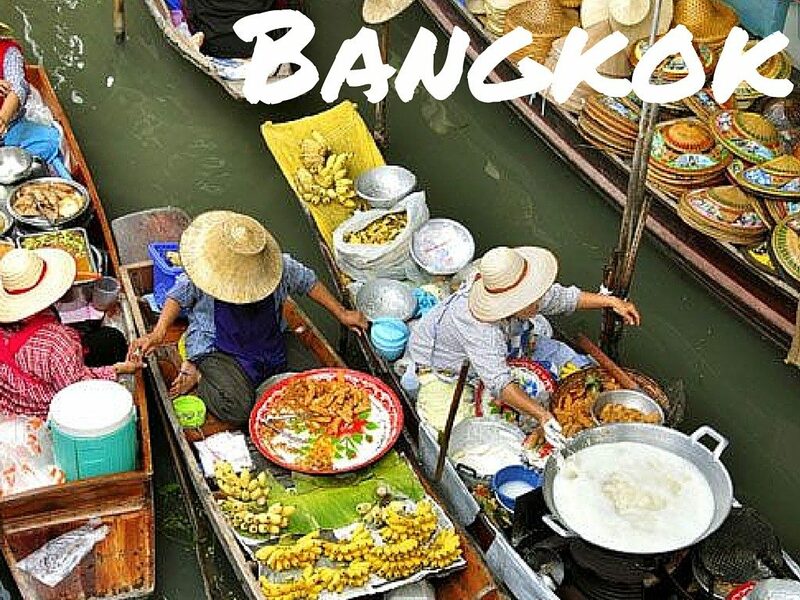 However, food tours take the work and stress out of the equation; people know that they are getting knowledgable guides and access to allegedly the best street food that a city has to offer, they are oftentimes getting transportation arranged, and a mini cultural lesson about the city. Terms llike, “mom-and-pop” eateries, hidden treasures, off the beaten track, and hole-in-the-wall are frequently used. Furthermore, the intimacy of the tour sizes contributes largely to why people come out with such great experiences are reviews. Many of them even return to do the tours again, bringing along with them new friends to explore the culture along with them. Expansion A lot of these tours that focus on a specific neighborhood or time of day end up expanding into an assortment of different tour options. From bar crawls to full day tours to cooking classes to tea tasting and spice classes, there is clearly a large market for people wanting to educate themselves about a variety of cultural aspects. 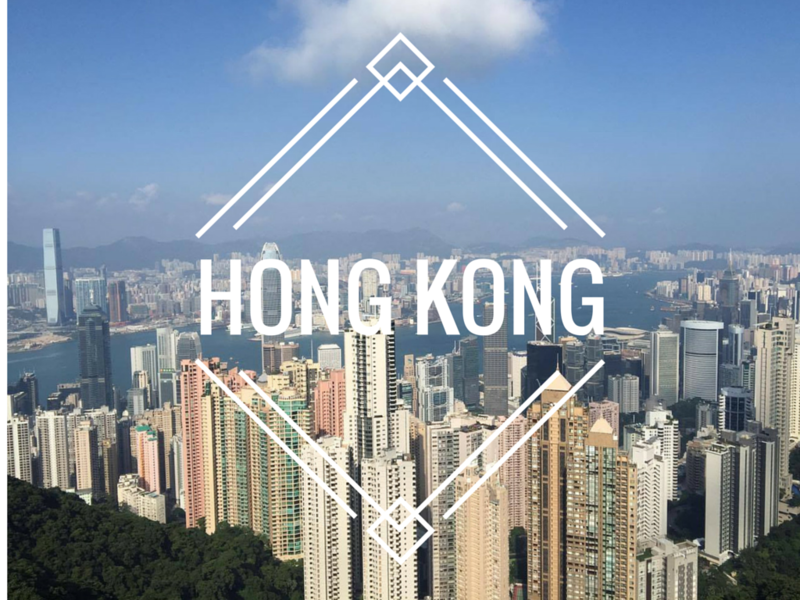 Furthermore, the organizers of these tours oftentimes have close relations; for example, Untour Shanghai will offer discounts if you mention that you were referred from Hong Kong Foodie. The customers on these tours are likely to recommend these tours to future friends and family, and contribute to the growing cycle of foodie travelers. Local culture/sightseeing Many of the tours highlight how they introduce the local culture to customers via food. 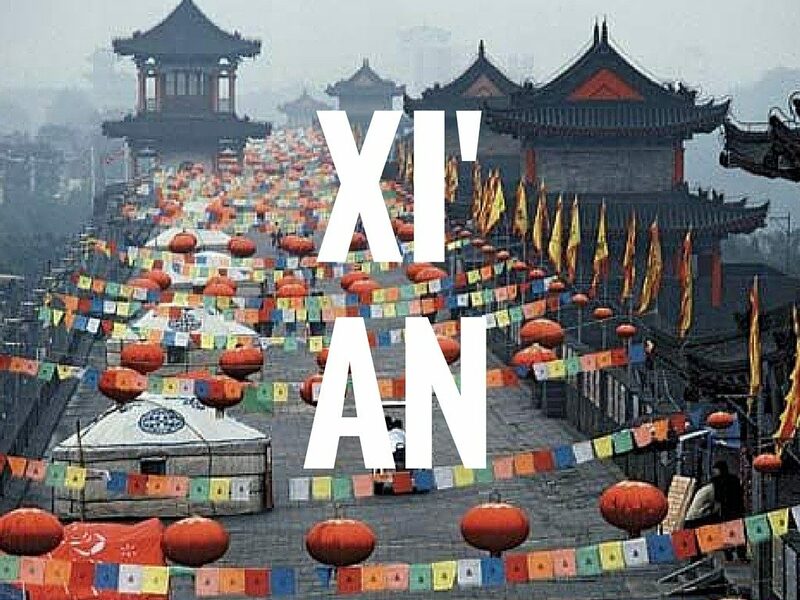 For example, Xi’an tours lead people to one of China’s oldest and largest markets where “you will really get to experience the local life.” Delhi’s tours also incorporate sightseeing, exploring different neighborhoods including Chawadi Bazar, Connaught Place, and Gurudwara Bangla Sahib. 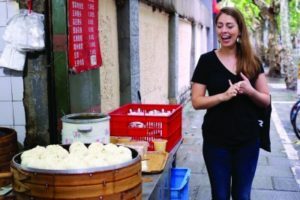 Additionally, two That’s Shanghai food editors, Tongfei Zhang and Zoe Zha, told us a story about one of their friends who informally ran a street food tour in Shanghai. They pointed out that their friend wanted to use street food to spread cultural awareness and education about the Shanghainese culture. Expats Furthermore, many of the people who have opened these street food tours are actually expats or non-natives themselves. When Jamie was first starting UnTour and explaining her plan for the tours, the Chinese vendors did not understand why she wanted to bring foreigners to these cheap stands. They all said, why don’t you bring them to a nice restaurant? She had to explain that this is what foreign tourists wanted; they wanted to see the local food, not eat at an expensive Western restaurant. Meaning of Authenticity With street food, authenticity is not marred as it frequently is in restaurants or abroad. For example, Thai cuisine’s trademark is the chili pepper. Sometimes the spice level of the dishes is used as a measure of nativity or authenticity, so when restaurants offer a heat scale, they are technically compromising the authenticity. All meals are catered to the customers’ often milder palates, so the meals are not always fully authentic. Allowances to authenticity are also prevalent with ingredient substitution, oftentimes when indigenous ingredients are either unavailable or too exotic for general palates (Long 57). This is particularly prevalent with the phenomenon of “American Chinese” cuisine. Therefore, customers seek these street food vendors as to get the “real deal” dishes- without any ingredient compromises or settlements. They want xiaolongbao served fresh from a hole-in-the-wall restaurant, rather than from an Americanized joint with photos of the Great Wall and Oriental dragons on the walls. On the other side of the experience, food tour organizers likely curate their tours as to create generally universally appealing menus. The dishes on their tours are probably just foreign enough to make people feel as if they are getting a very authentic peek into the culture. This is an example of how this culinary tourism is a form of glocalization- the interaction of regional and global markets: thinking globally and acting locally. Booming Food Tourism Industry Every major city now has at least one, maybe a couple food tours. A lot more tourists will now go on a food tour instead of a walking tour nowadays. “Food is so interactive and speaks in a language that everyone can understand, where as a lot of these other tours, if you’re talking about architecture, people who don’t have a background in it, they don’t really get it, they won’t enjoy it. Whereas food everyone eats. Everyone loves food. It is one of the three things that you need to survive, so I think that really helps a lot. 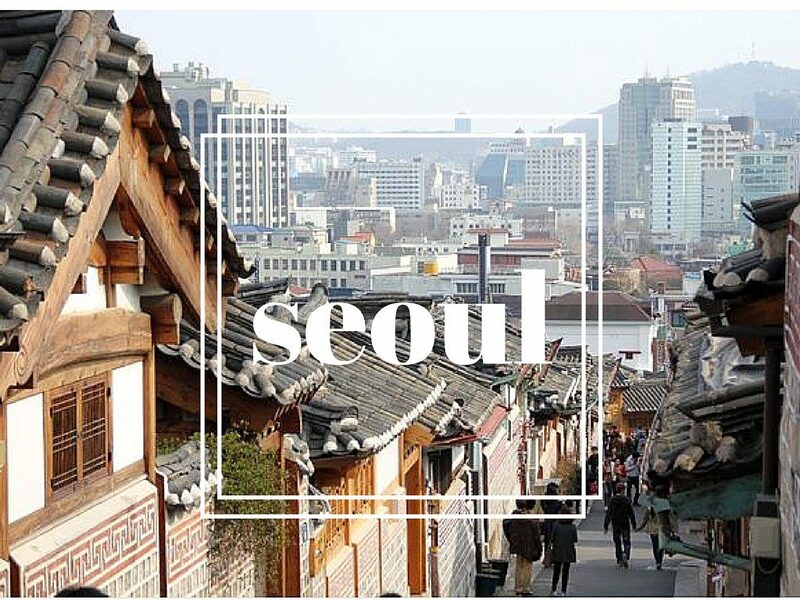 It’s an interest for everyone, so you have more people reviewing, the more people the higher rep it gets.” Tours in Asia are especially more interesting to native English speakers because these tours bring people to places they could never find alone. Therefore, it makes sense that such niche tours have amassed such popularity. 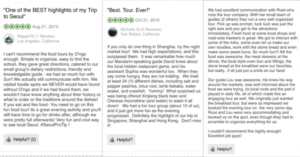 Changing Demographics of Customers Food tours have become increasingly popular among younger tourists with popular cities such as Shanghai attracting younger backpackers. “It’s interesting because we always ask what hotel people are staying at and it used to be Waldorf, Peninsula, Grand Hyatt, Park Hyatt, and now its like Mingtao Youth Hostel.” Additionally, specifically in Shanghai, the tours are roughly 75% travellers and 25% local expats. 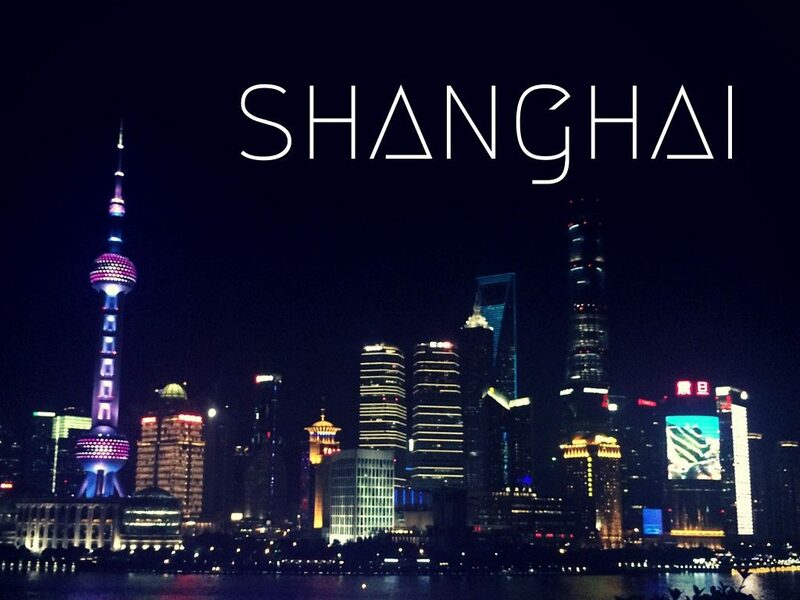 Some customers are also repeat customers, who either live in Shanghai or visit regularly for conferences. Motivations Guides on these food tours are mainly expats, but tours do have local guides as well. It is important for the guides to be able to understand the Westerners needs but also be able to communicate well with the vendors. Westerners often look to their expat guides to ask them the sensitive questions they cannot ask locals. For example, in Shanghai, many travelers often had Chinese guides previous to Shanghai, so when they do have a Western guide, they are able to ask all the sensitive questions they felt uncomfortable asking locals. Food tours are currently a booming industry in global cities worldwide. 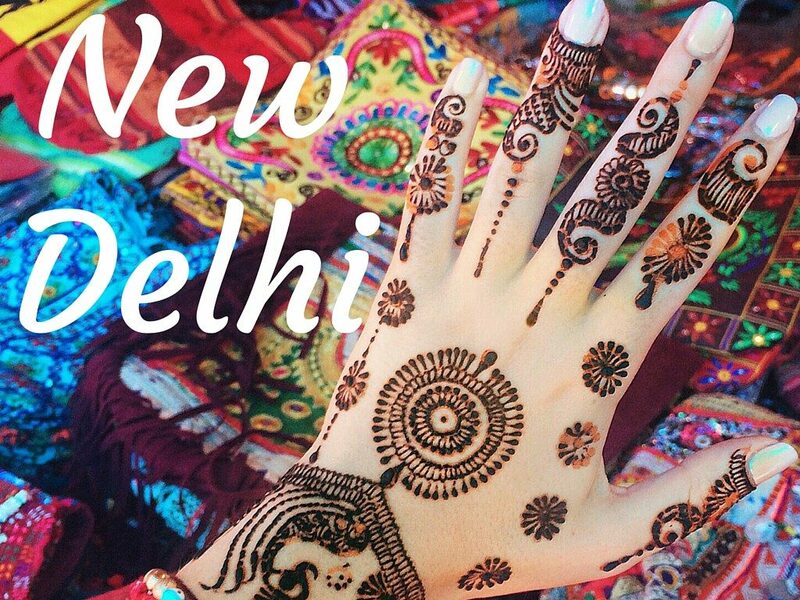 Customers are seeking these tours as a means of experiencing authentic foreign cultures. ”Not only do food experiences organize and integrate a particularly complex set of sensory and social experiences in distinctive ways, but also they form edible chronotopes (sensory space-time convergences). The capacity of food to hold time, place, and memory is valued all the more in an era of hypermobility” (Long XIII). Many of these tourists are making memories that will last them a lifetime, especially because these experiences are so exotic for them and involve so many new sensations.